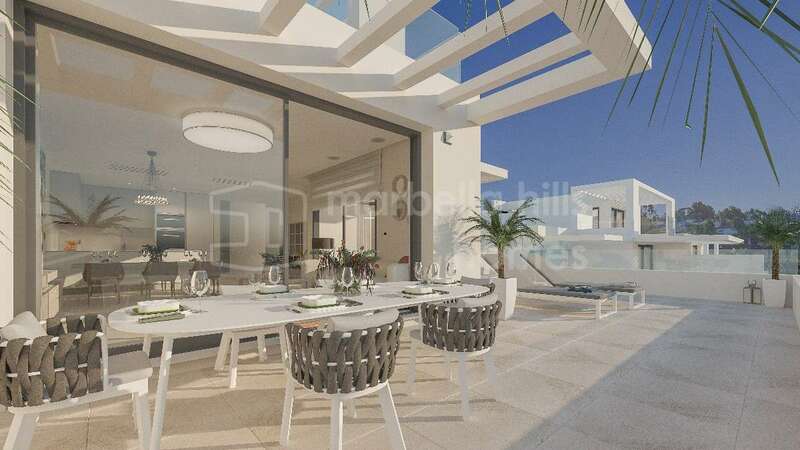 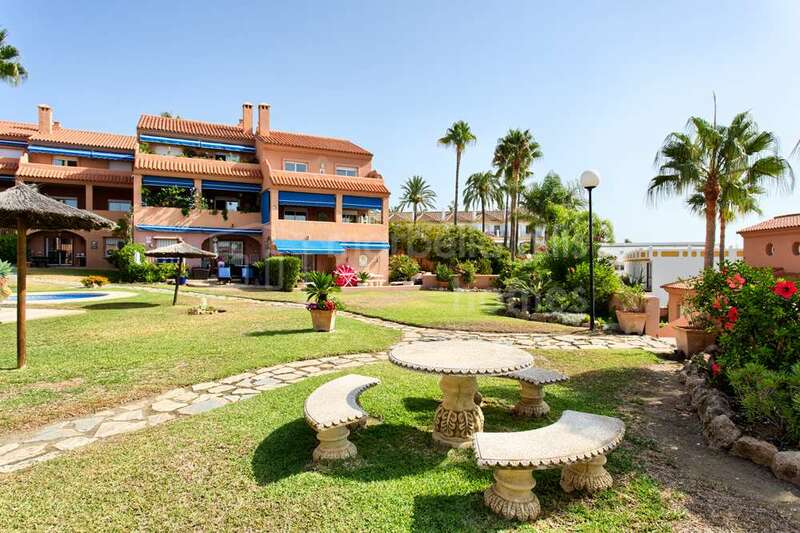 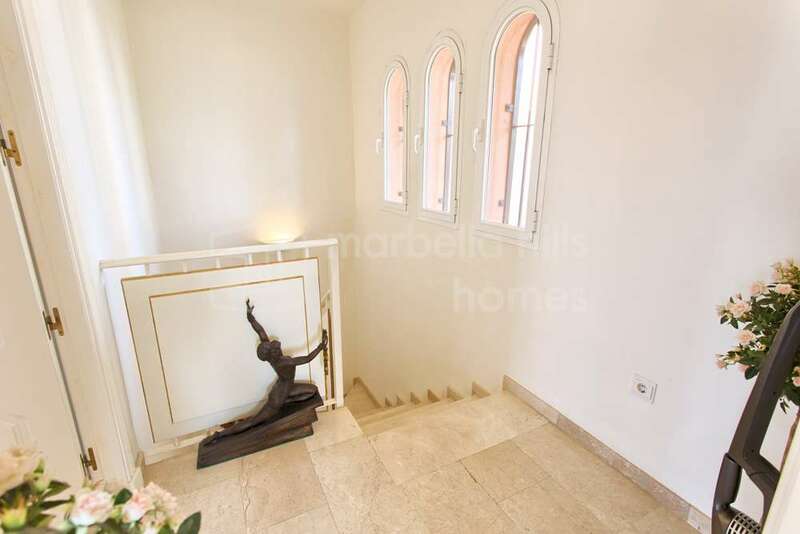 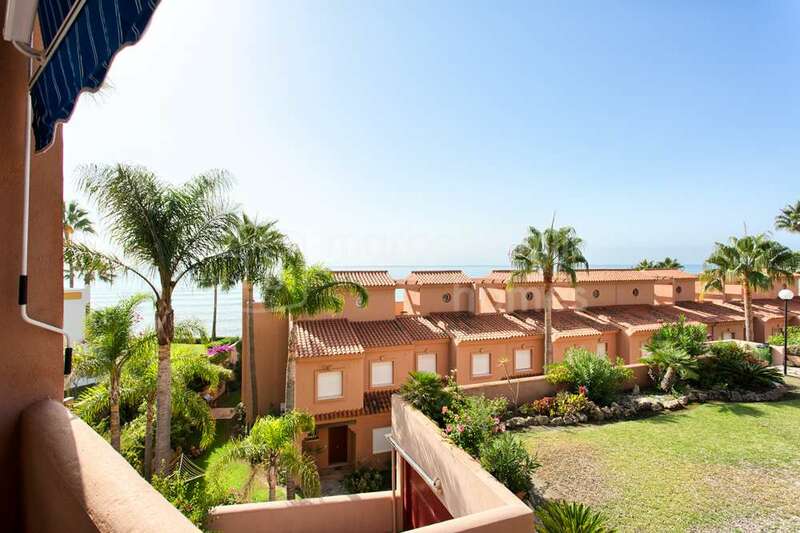 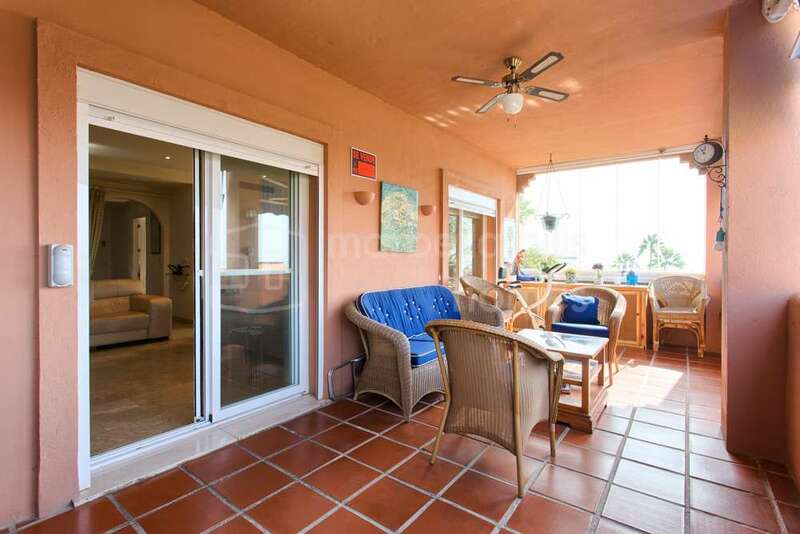 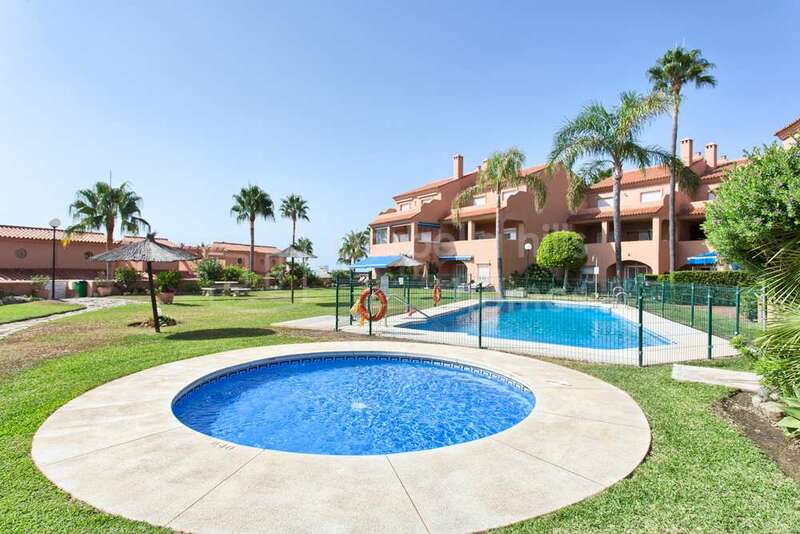 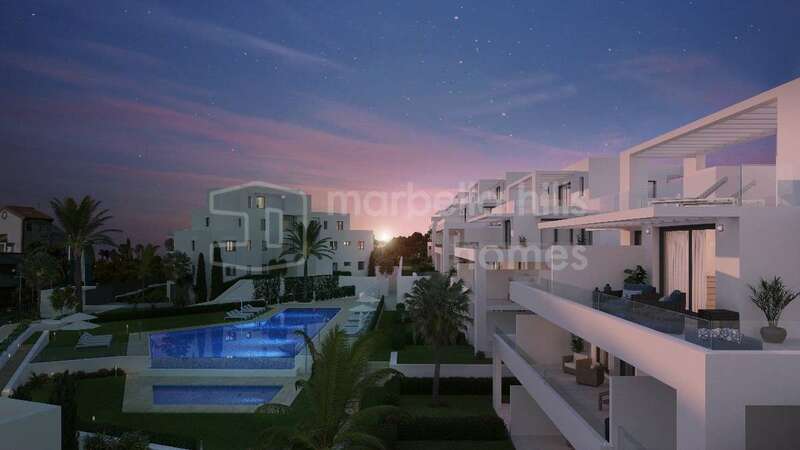 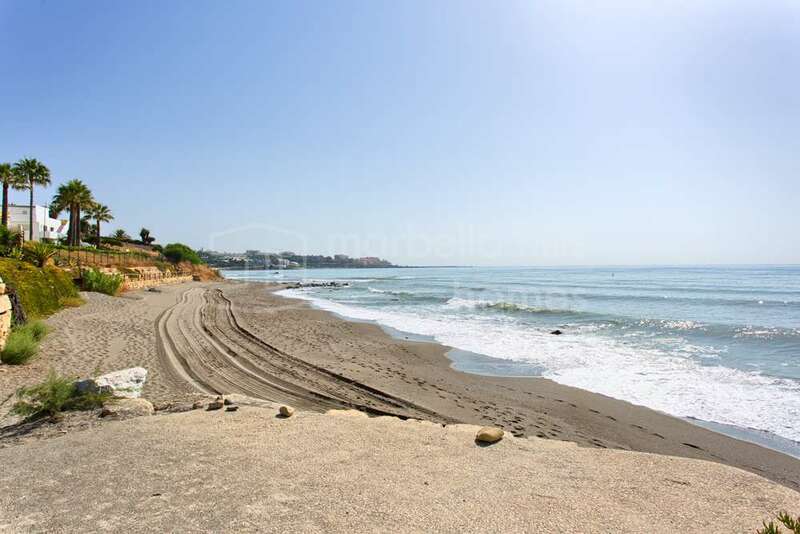 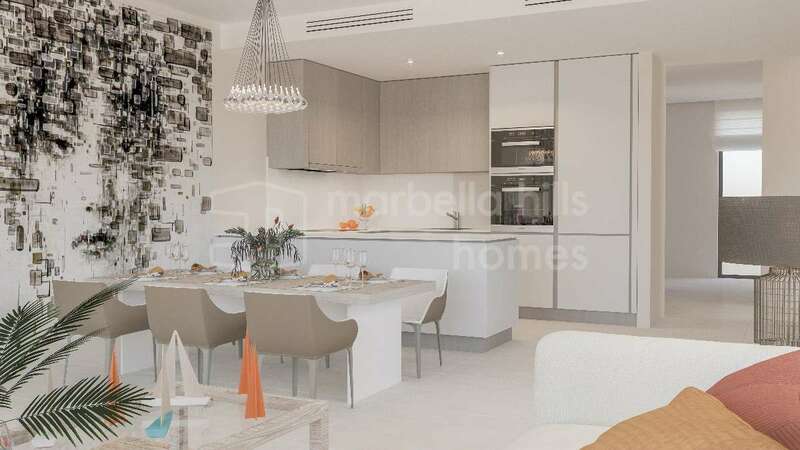 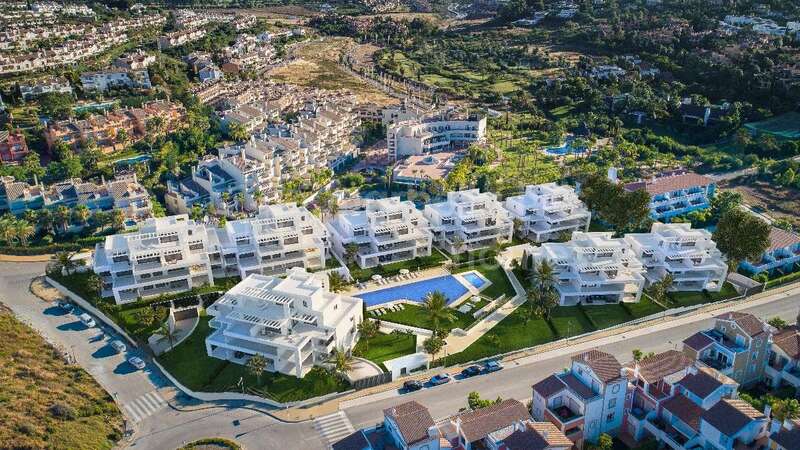 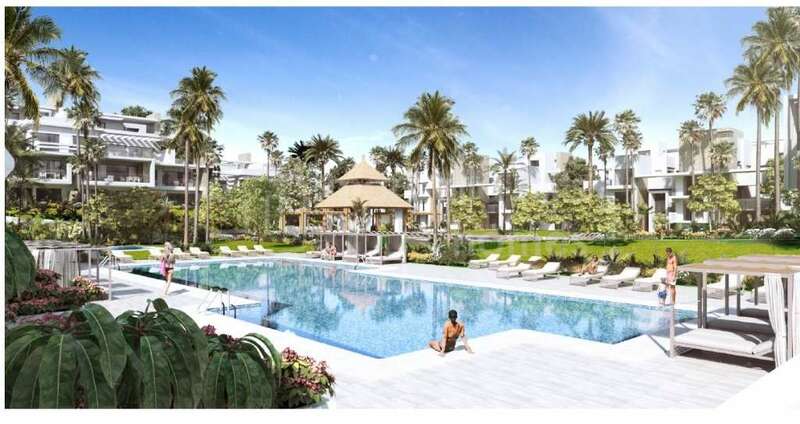 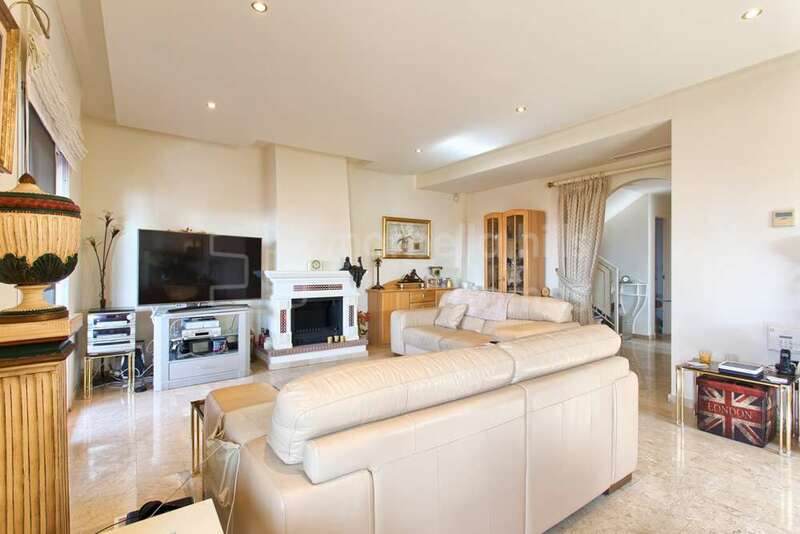 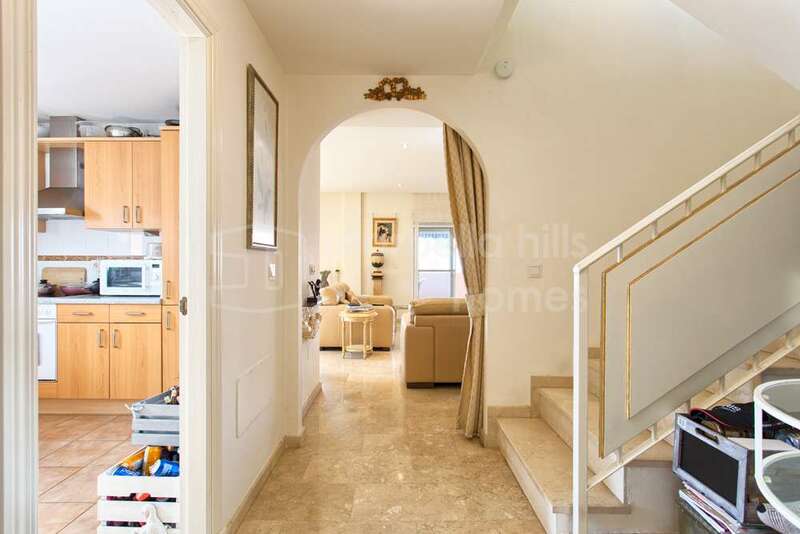 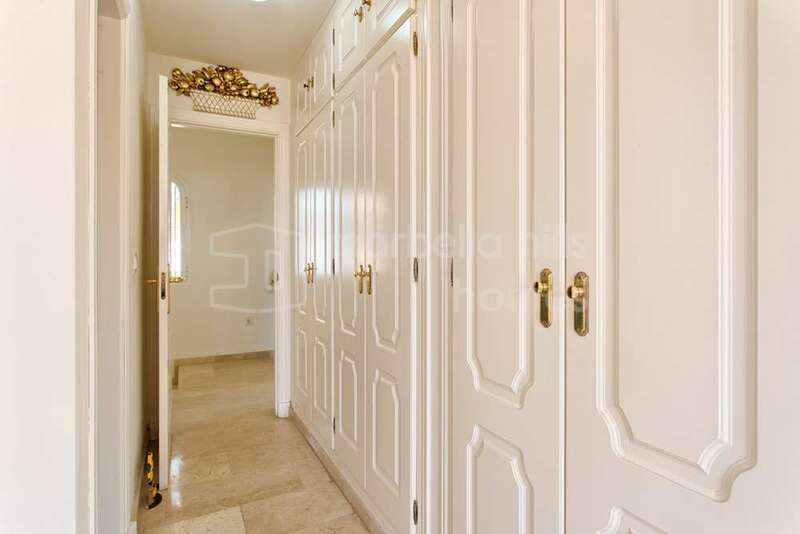 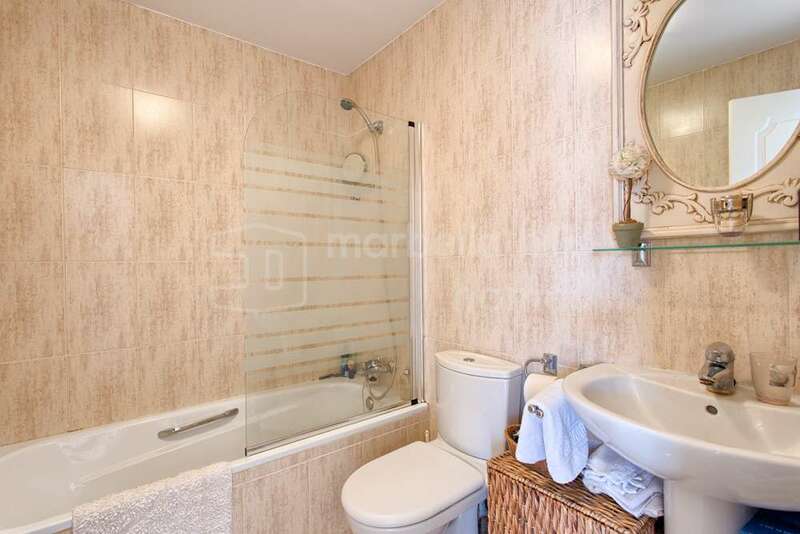 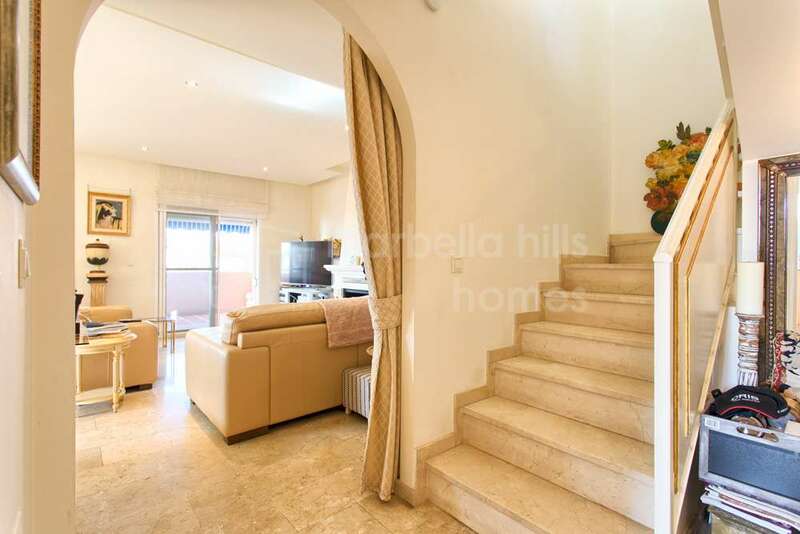 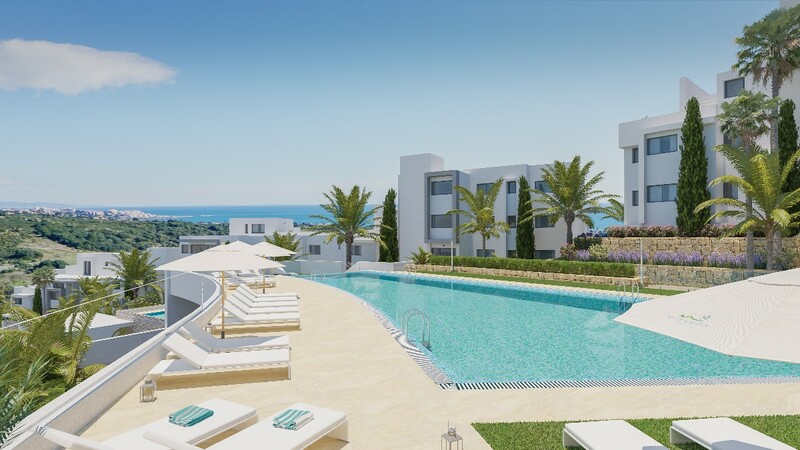 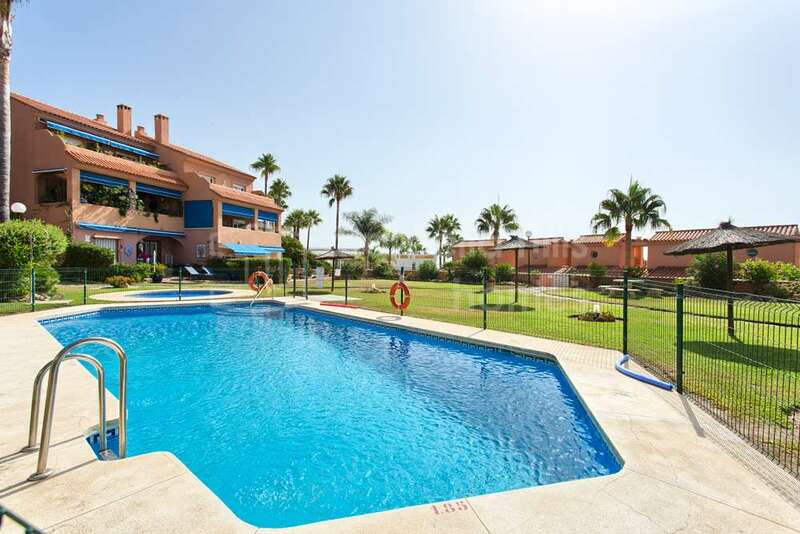 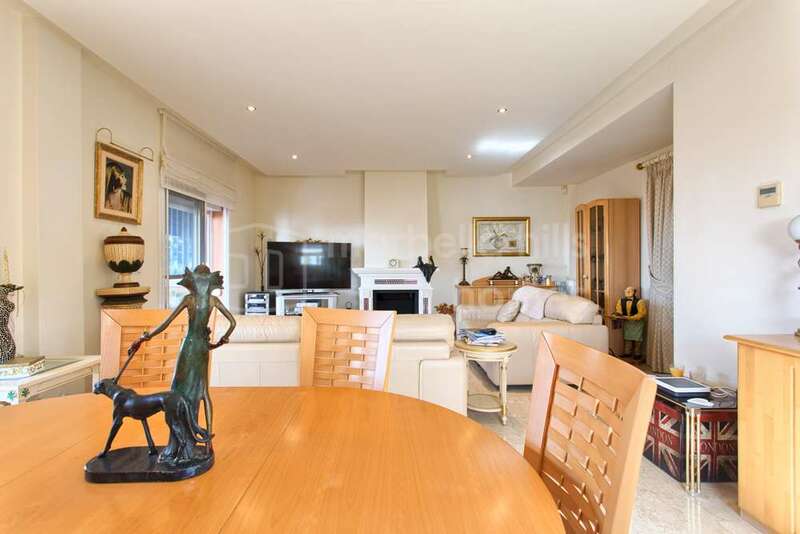 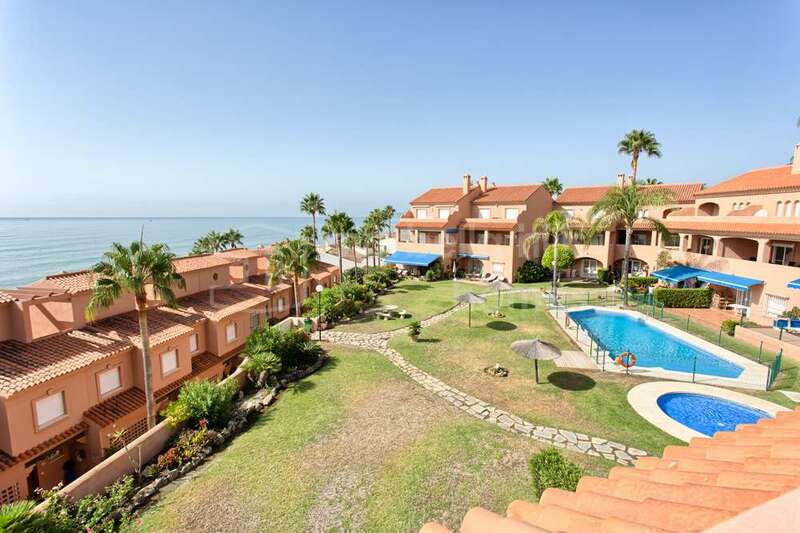 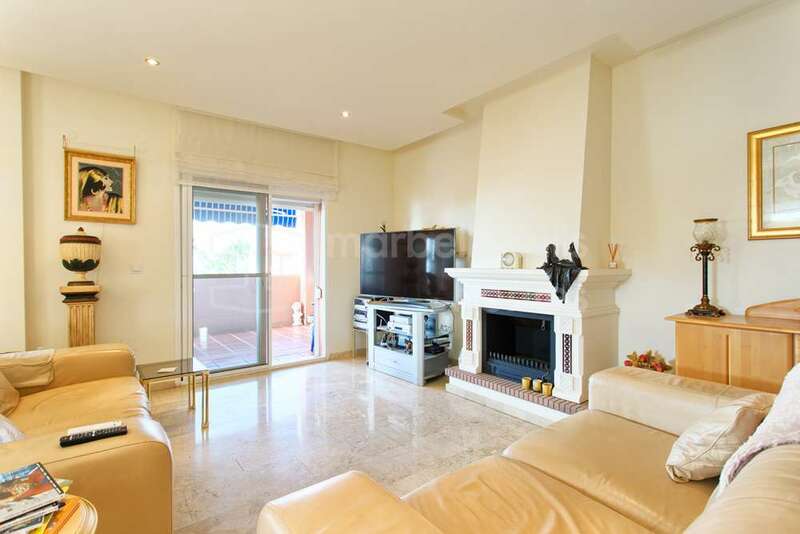 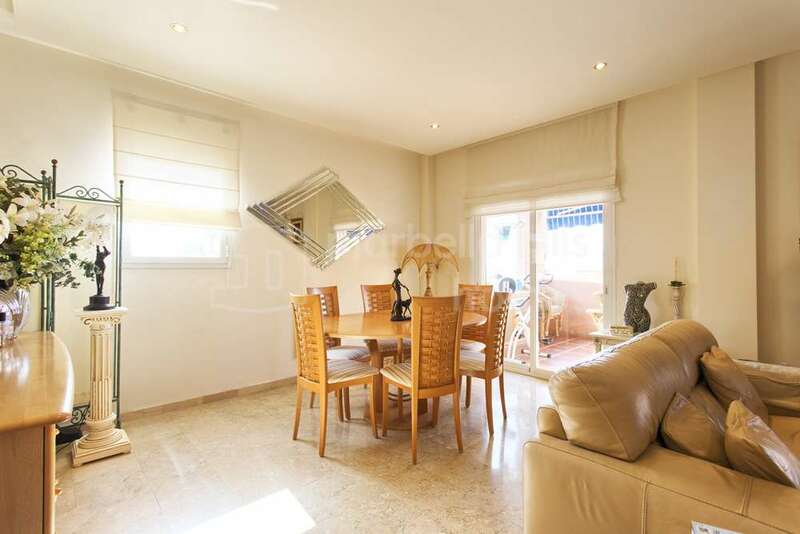 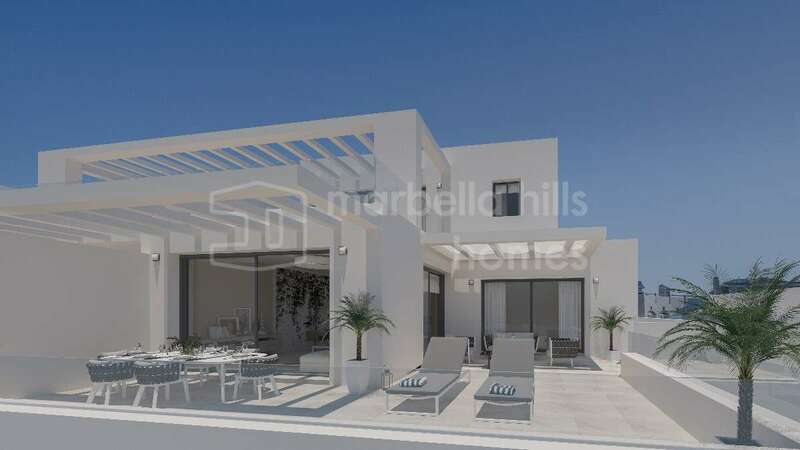 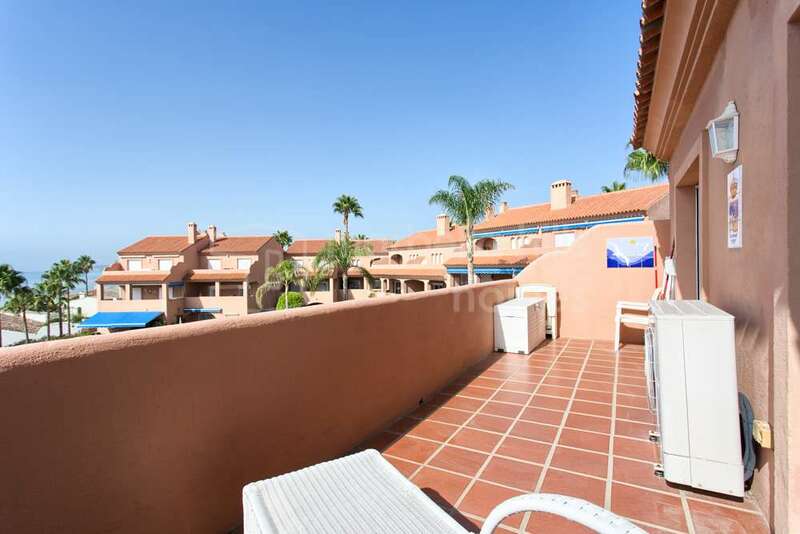 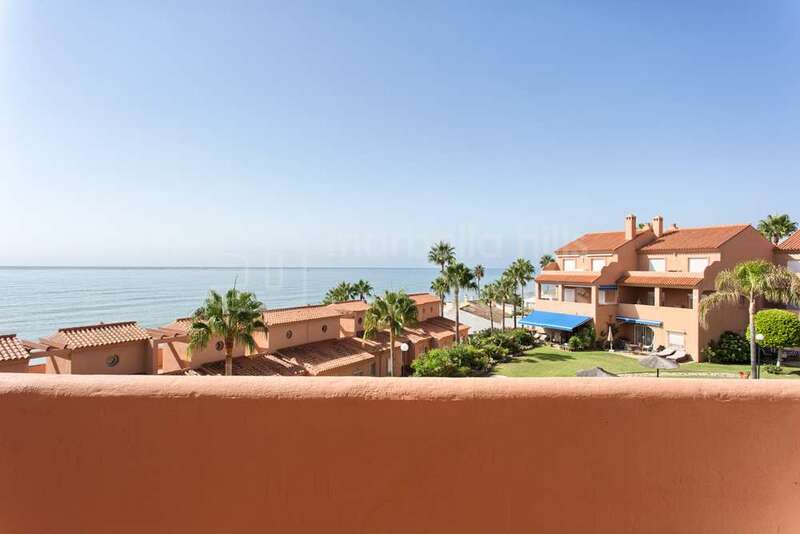 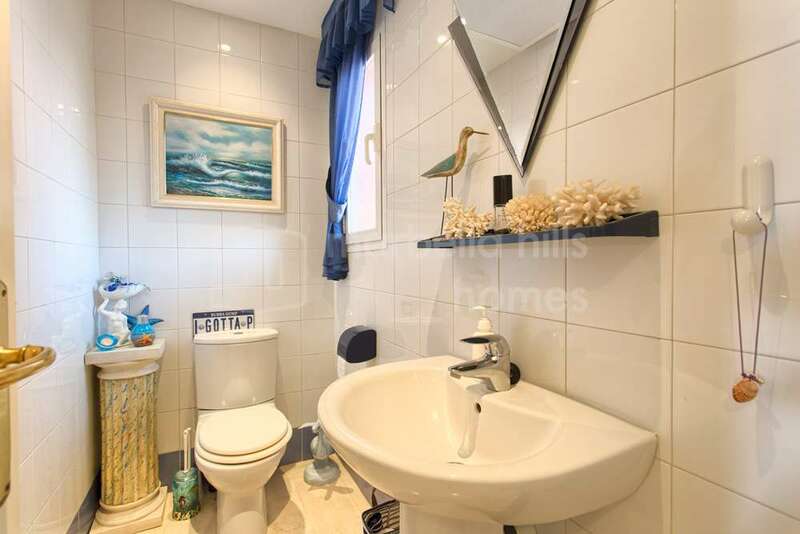 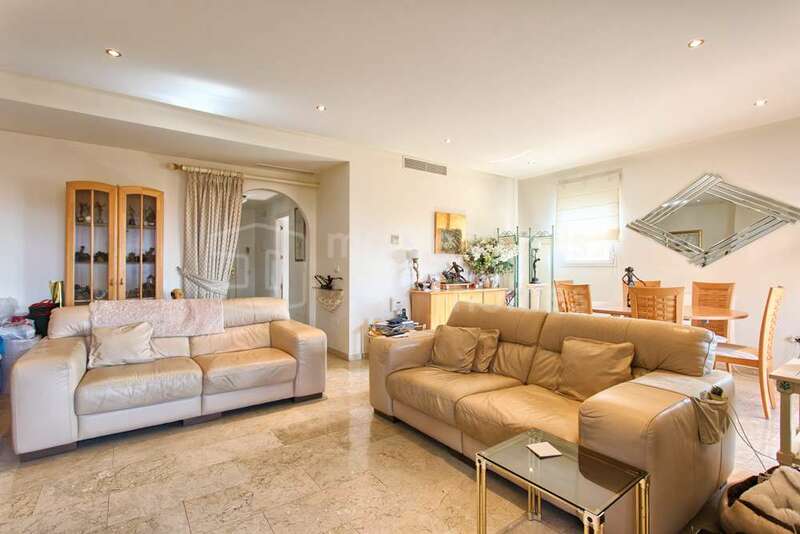 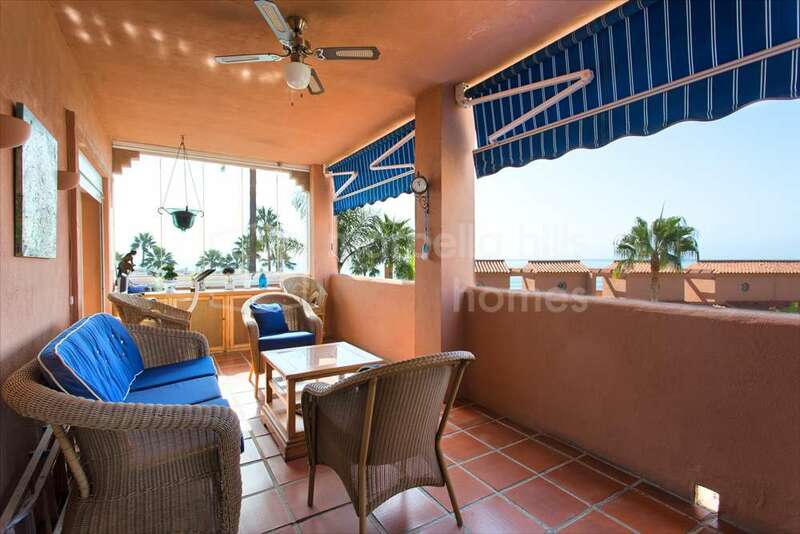 Superb duplex penthouse absolutely impeccable, located directly on the beach in Estepona in a small residential complex very secure, close to all amenities and just 15 minutes drive from Puerto Banùs and the center of Marbella. 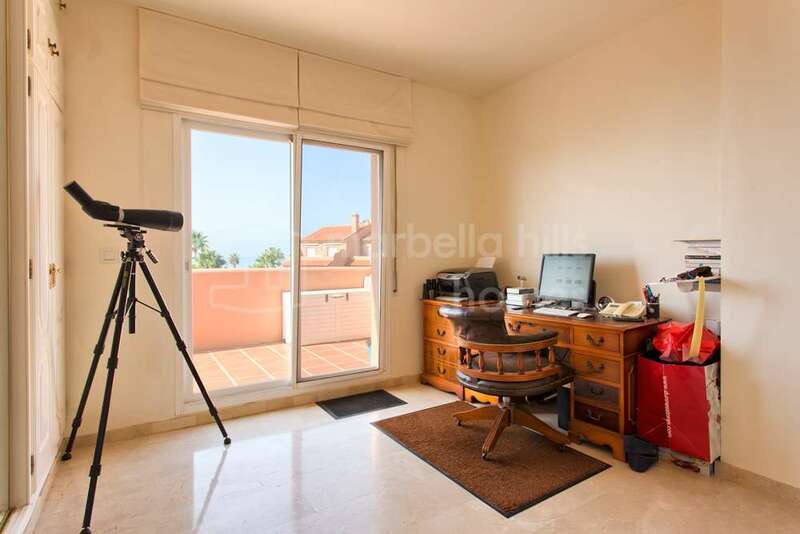 Exceptional view of the sea and the rock of Gibraltar. 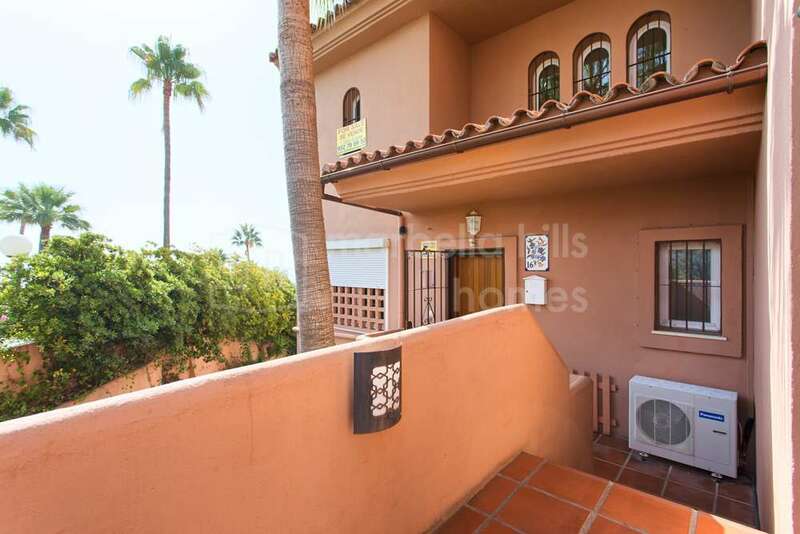 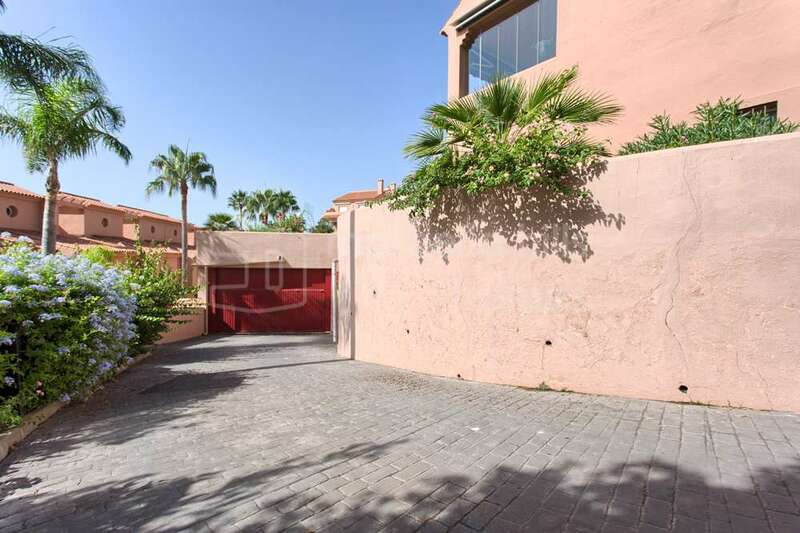 It is rare that a property is offered for sale in this small confidential area of ​​only 16 apartments and 10 townhouses! 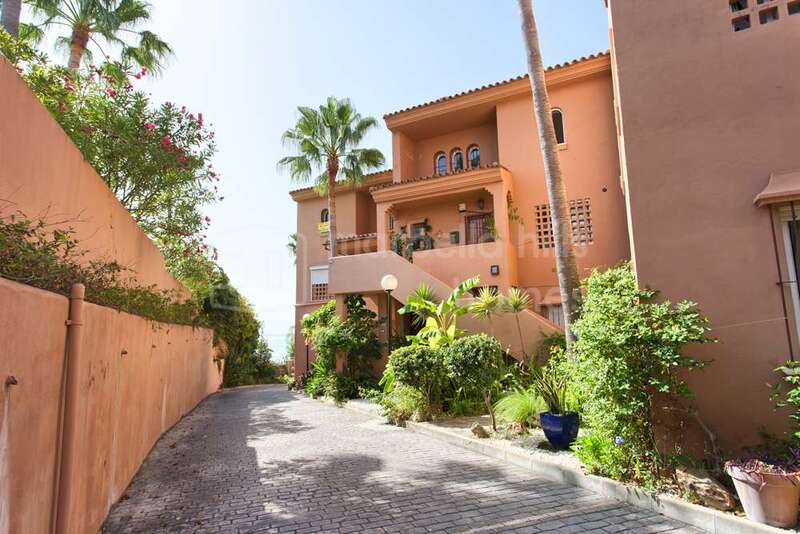 This little paradise located a stone’s throw from the beach has beautiful Mediterranean gardens with two swimming pools, one for children. 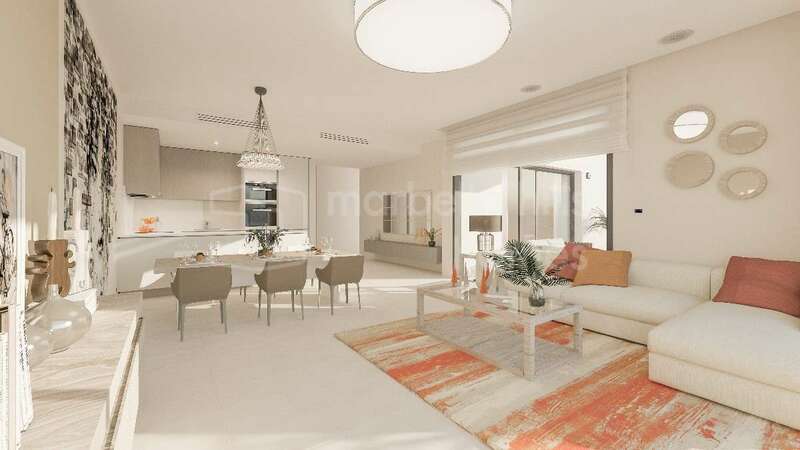 Oriented south-west, the penthouse also enjoys a privileged location at the end of the residence. 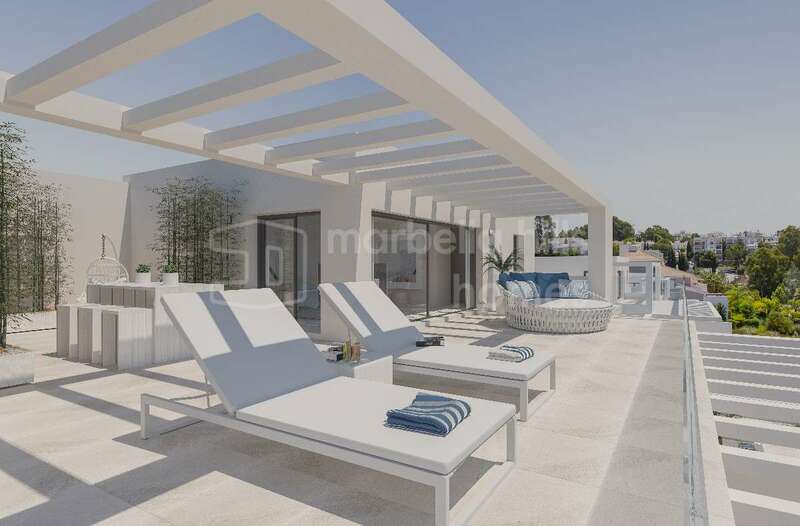 It consists of a large living room with fireplace giving direct access to a large covered terrace, a dining room, a fully equipped kitchen – The first floor has two bedrooms and two private bathrooms – guest toilet – a parking place parking in the underground garage. 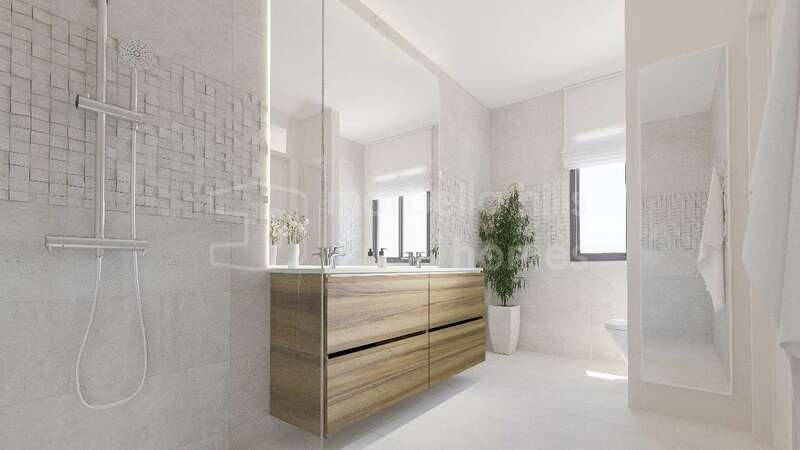 A refined Penthouse in an idyllic setting. 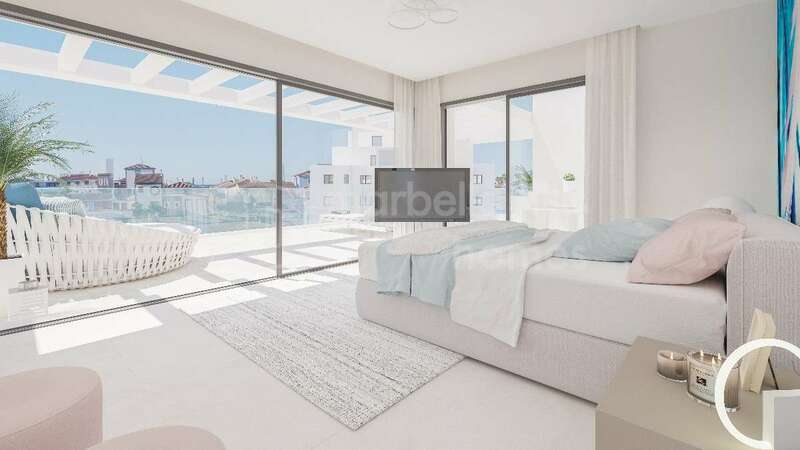 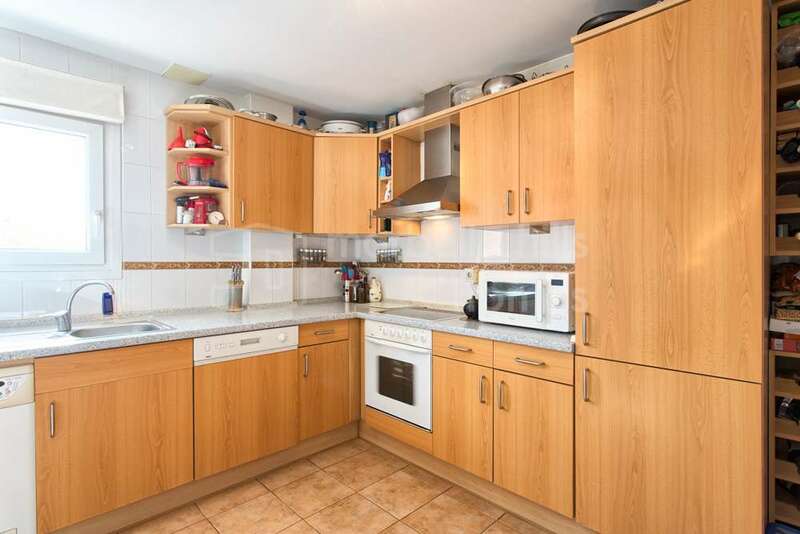 Fully fitted kitchen, Pets allowed, Marble floors, Jacuzzi, Satellite TV, Guest room, Front line beach, Storage room, Double glazing, Dining room, Barbeque, Guest toilet, Kitchen equipped, Living room, Sea view, Fitted wardrobes, Gated community, Air conditioning, Lift, Garden view, Pool view, Beachside, Close to Sea/Beach, Optional furniture, Excellent condition.